Indian e-commerce company Flipkart might go for an initial public offering (IPO) in as early as four years if minority investors holding 60% of its shares wish so, said American retailer Walmart in a filing to the US regulator. The US giant had announced earlier this week that it would pay $16 billion for a roughly 77% stake in Flipkart, valuing the company at a little less than $21 billion. Minority investors holding 60% of Flipkart’s shares "may effect an IPO" four years after the close of the transaction, Walmart said in the filing to the US Securities and Exchange Commission. 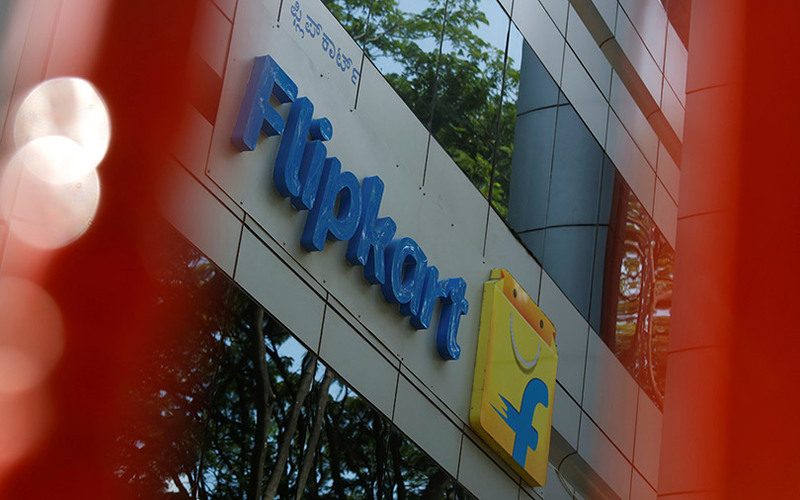 The Flipkart share purchase deal is expected to close by 9 March, 2019. The filing also said the IPO would be done at no less a valuation than the deal price for the e-commerce firm. Walmart added that no party will pay any termination fee to Flipkart if it does not go ahead with a share issuance or purchase agreement with the e-commerce firm. This gains significance because Japan’s SoftBank Group, which owns a roughly 20% stake in Flipkart, was rethinking its exit due to tax liabilities and because it saw further value in Flipkart. Also, while Walmart stresses on no termination fee, Flipkart's biggest competitor, Seattle-based Amazon, had offered a break-up fee of $2 billion to the Indian e-commerce giant if the deal fell through. Moreover, Bentonville, Arkansas-based US retailer said in the filing that it has the right to appoint or change chief executive or other principal executives of the country's largest e-commerce company. It will also constitute an eight-member board, of which five will be appointed by Walmart. However, two board appointees of Walmart will be independent members, the filing noted. Walmart or its units could also ask Flipkart to issue new ordinary shares of up to $3 billion before the close of the “transactions and on or before the first anniversary of the closing”.